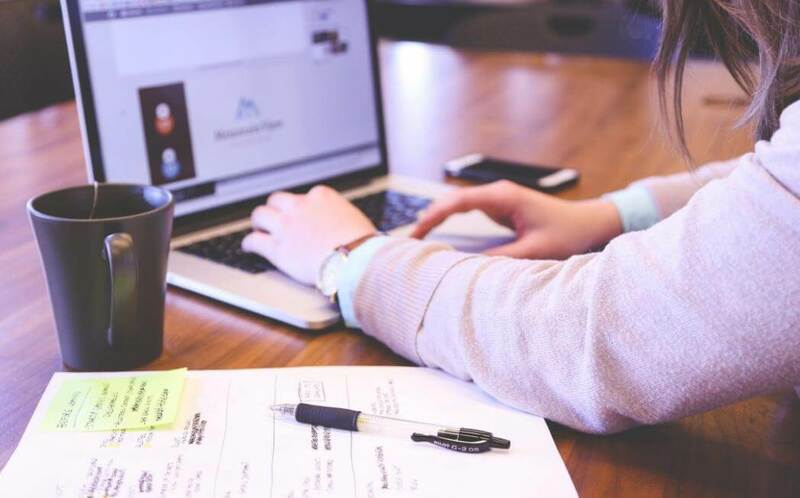 If you can manage a project and plan global issues without using a timeline, then you are some kind of extraordinary phenomenon or possess supernatural abilities. This is true: nowadays a timeline is an indispensable and invaluable tool for any kind of management. Everyone who is involved in business processes usually knows how to work with this tool. Timelines are broadly used to visualize information chronologically. Typically, we use timelines for managing projects, making presentations, teaching history, or presenting any kinds of plans. A timeline is an essential means for planning, tracking, and managing projects. With its help, you may map out all milestones and dependencies to get a clear overview of progress and deadlines. It can be rather easy, using special software, for example, a Gantt chart-based one. However, for someone, it can be tricky to create a timeline even in Excel. Many kinds of timeline templates are provided by powerful project management software and most of them are completely free, customizable and printable. How to choose the one you will like best and customize it to fit your purposes? Here we define the most important moments and benefits of any timeline template. A project timeline affords a clear visual overview of a project from its start to finish. It also leads to increased team efficiency and productivity. 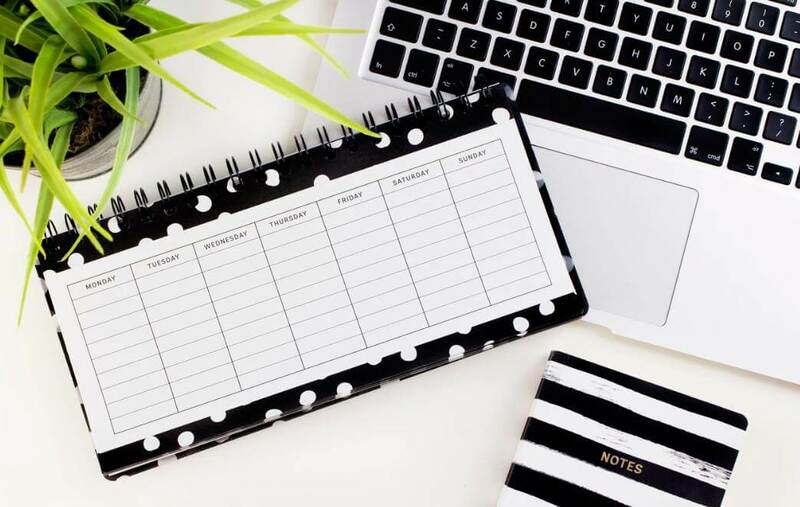 If you have not enough experience in creating a project management timeline, follow these consistent steps to advance your next timeline. In a scope statement, you will outline the deliverables that you plan to get by the end of a project. You should know exactly what you want the final project results to be and can describe them clearly. In order to create a WBS (work breakdown structure), you should start from your scope statement and break all deliverables into smaller parts. Doing it, you just smaller deliverables but aren’t getting into tasks yet. This stage includes making a to-do list for every work package. Here you should totally understand what needs to happen to get from the starting point to the desired endpoint. Noting tasks that are similar across work packages will help you in determining dependencies in the next step. You can not start dependencies until another task has been completed. Use may use appropriate software to determine the correct order of events and their dependencies. 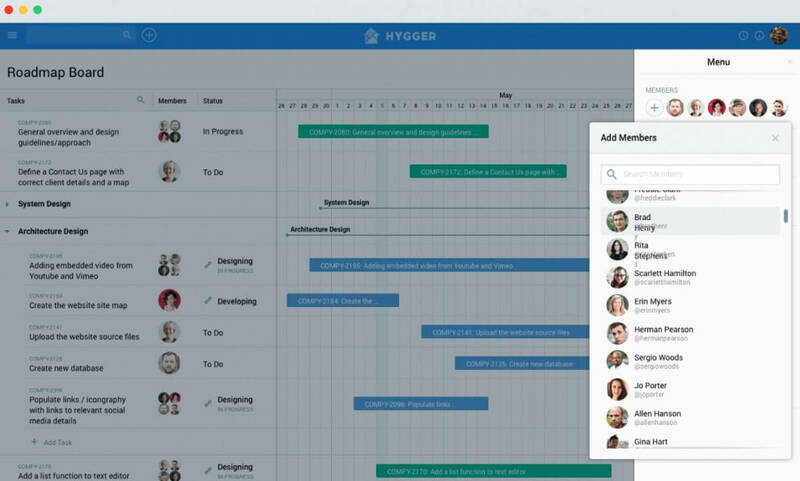 In Hygger, convenient horizontal Swimlanes or color-coding to designate which team member will take responsibility for every task are really helpful. In the task list, determine how long it will take to accomplish every single task. If it not so easy to estimate it, involve an expert who can give you guidance. The availability of team members is a typical limiting resource. Try to consider when your team members will be able to spend time working on a specific task. Even if it may take a day of work to complete a task, you may need to expand the time to a few days or more if there are many other projects performing simultaneously. Milestones in project management are aimed to let you track the progress of your projects from start to finish. When you get behind, you know in advance about your final deadline and may adjust your expectations to stay on target. Finally, it’s time to build a project timeline example and visualize everything with the help of a smart tool. Now you can line your tasks end to end, control their lengths to reflect the amount of time, add milestones and optimize the final view. Looks easy. However, point #8 requires a logical continuation. Namely – which is the best platform to use to build a project timeline template? There are many options and opportunities. Let’s look at a few timeline examples. If you want to dive into more simple ways of building a timeline template, check up the guide on how to make a timeline in Word. Working with Excel, you will quickly realize how time-consuming and tedious create project timelines in these tables is. In addition, whenever new tasks need to be added or deadlines change, it’s not easy to update Excel charts manually. 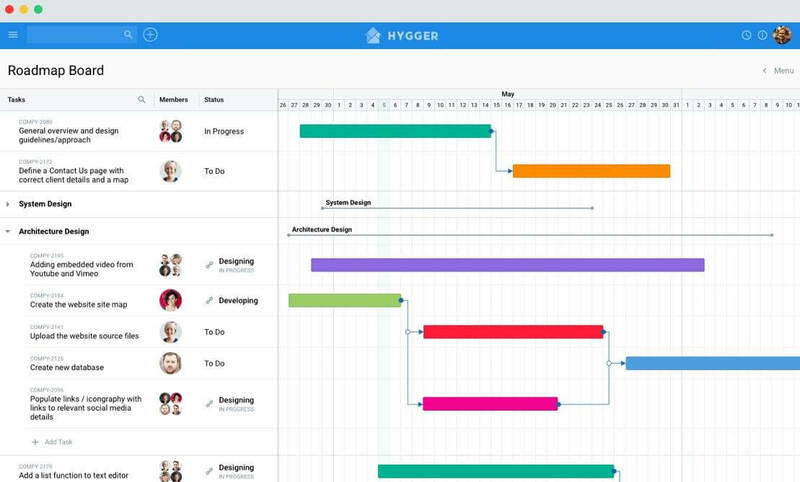 Choosing Hygger, you select the easier and more efficient way to build and manage project timelines. Instead of agony with spreadsheets and formatting, use online Gantt chart-based timeline. Hygger functionality allows you to plan your projects with pleasure, setting due dates, milestones, and dependencies, and applying changes with drag and drop feature. 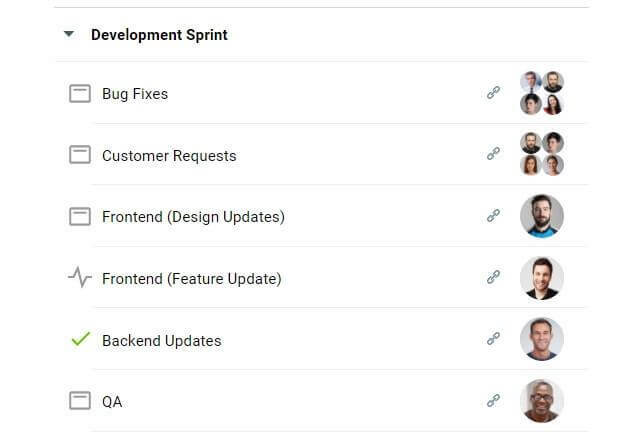 One of the most interesting benefits of such a timeline is the ability to share it with your colleagues and stakeholders to get progress updates quickly and easily. Hygger has all benefits to become your first assistant in planning your goals, strategy, releases, and features with the help of smart timeline. How to create a functional timeline with Hygger? It’s about your project direction and business goals. A good strategy will keep everyone focused on the work that matters the most. Your team will know where the project is heading and what needs to be done to get there. Care about how your project will stand out from the rivals’. Interview your team members, engage with project enthusiasts and use your own knowledge of the project features. Then focus on what you can do to improve weaknesses. Collect all ideas and requirements in one place using a Backlog board. It will help you to put first things first and set priorities correctly. 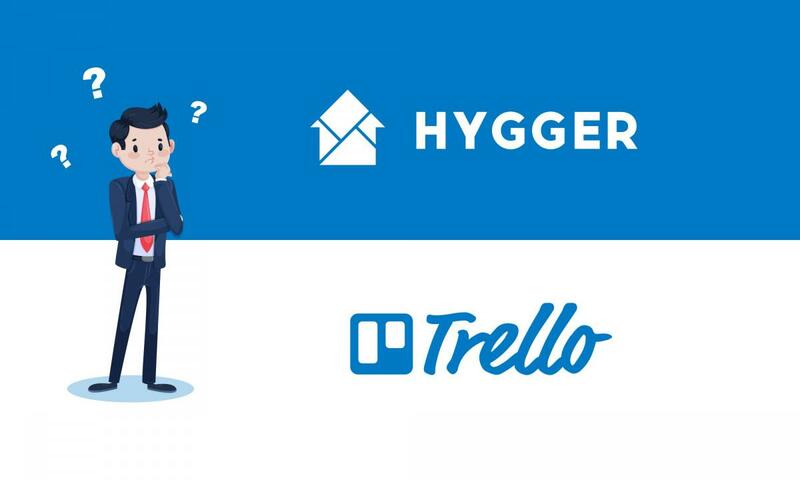 Hygger allows creating dependencies between tasks from Timeline and any other boards. Try to refrain from strict deadlines in order to avoid situations when your team members might not be able to deliver promises you have committed. Set strict timeframes for your inputs at the monthly or quarterly level. Collaboration with the key stakeholders by creating and updating the project timeline is the best way to gain full support during development. Applying it, you will leverage their particular interests and ideas. Decide how many people are likely to be required to create the desired releases on the timeline. It will help you to indicate approximate labor cost. Consider also the cost for facilities, materials, infrastructure, licenses, and other items. Changes are unavoidable in project management. This fact should motivate you to regularly review and update your project timeline. It’s better to do it between every four weeks to every three months to keep up with the market’s dynamic. Using any kind of timeline templates will help you to present your data in a way that’s easy to understand and visualize. 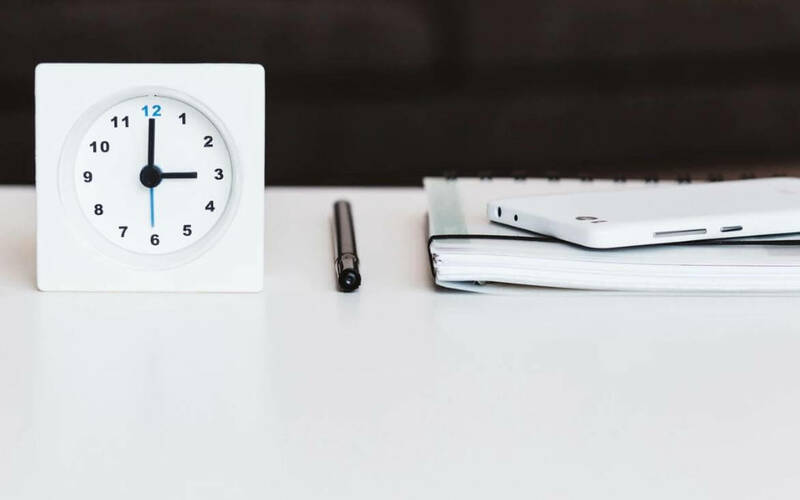 No matter if you break down a project into individual tasks for your team, show off your company’s milestones to potential investors, or simply organize your coming week, these timeline templates will let you forget about formatting and get straight down to recording and using your relevant data.